First, make sure you can use it. Some machines literally do not fit their users. 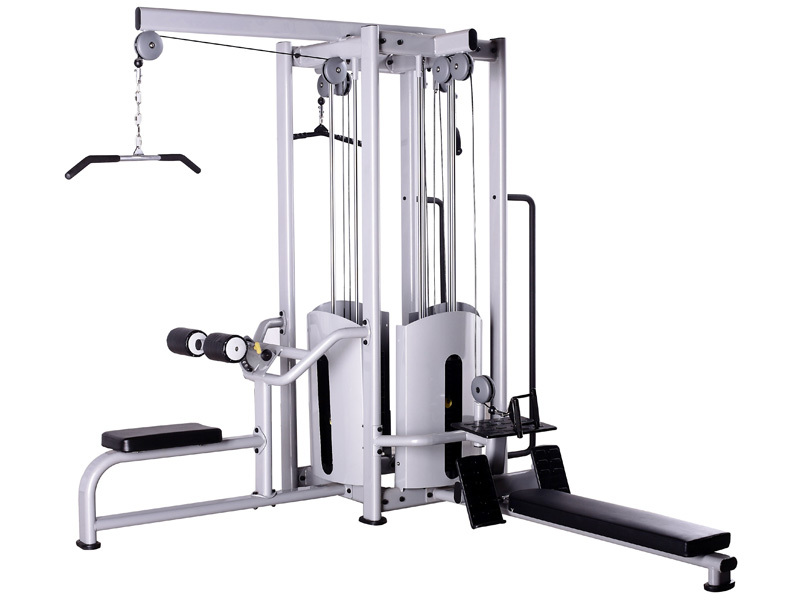 Many gyms are designed for people between 5 feet, 8 inches and 6 feet, 2 inches in height; shorter or taller people could be in trouble unless it has adjustable seats. 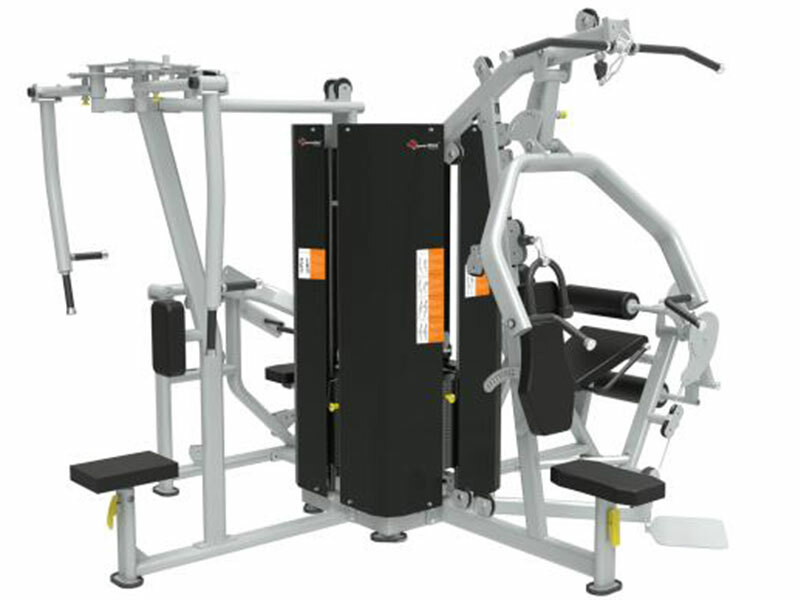 Other machines are too narrow for larger individuals to fit between the bars.Still, others don't fit the human body at all. Look for a multi gym with people-friendly angles rather than boxy, straight lines. 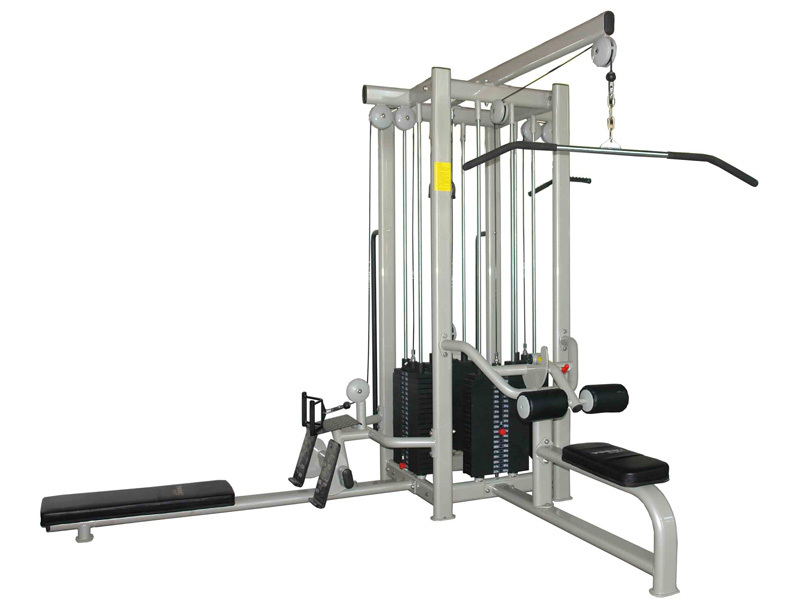 If you have ever used professional gym equipment you will have noticed how solid it feels when in use. 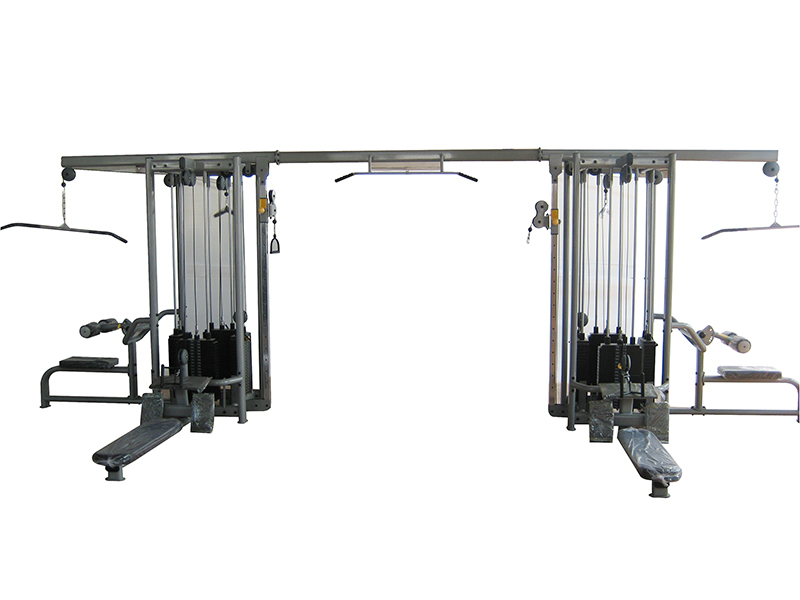 That is because the gym equipment is welded together. Generally speaking, the more welds the more strength and stability. 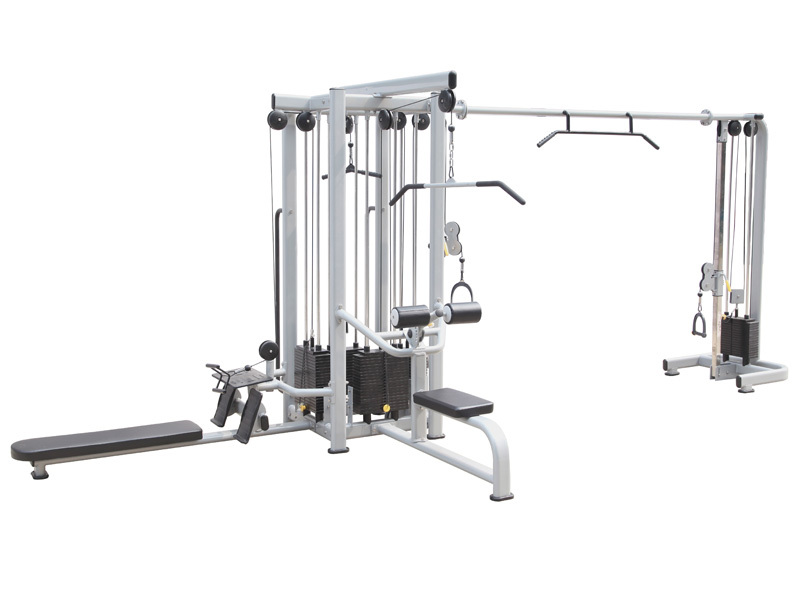 Home multigyms have to have bolted pieces because they have to be delivered in boxes. However, the rule of thumb, fewer bolts, less wobble. 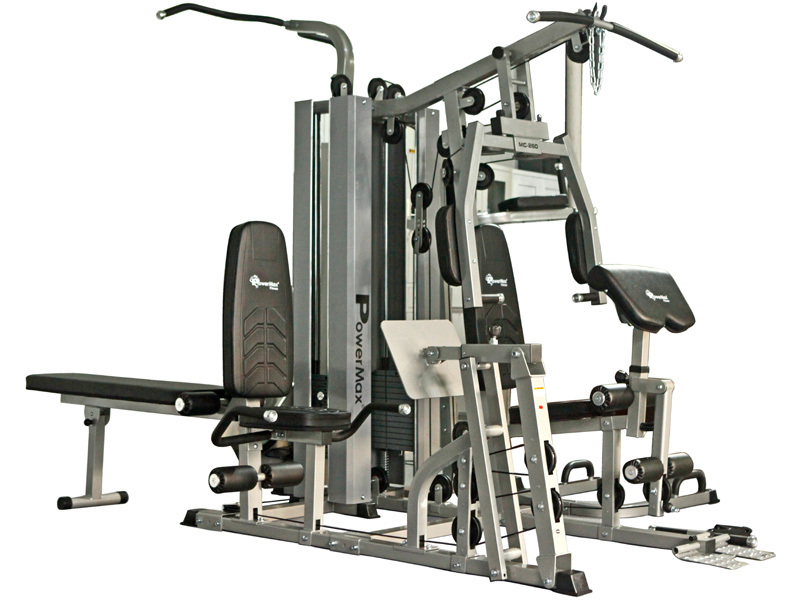 We are one of the most trusted dealers of Gym Equipment in Mumbai, India. We have a good retail network at many cities across India.